I love a good gallery wall and have posted about them a few times before but never had I actually attempted to create one myself. 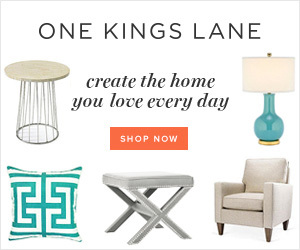 One thing I have learnt is nothing is as easy as it looks on the DIY blogs. 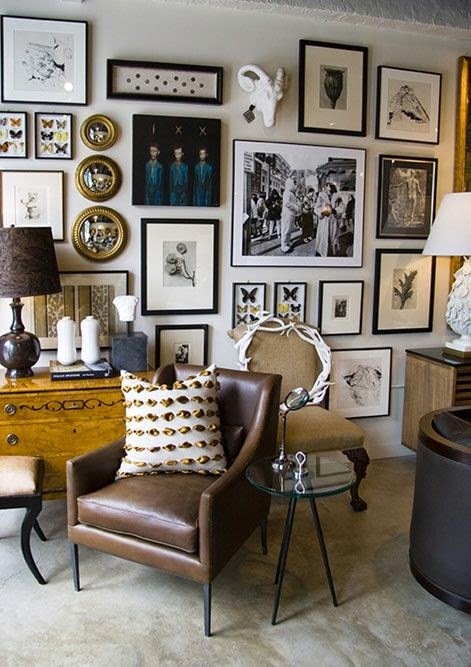 In creating my gallery wall the first thing I had to do was decide on a look. 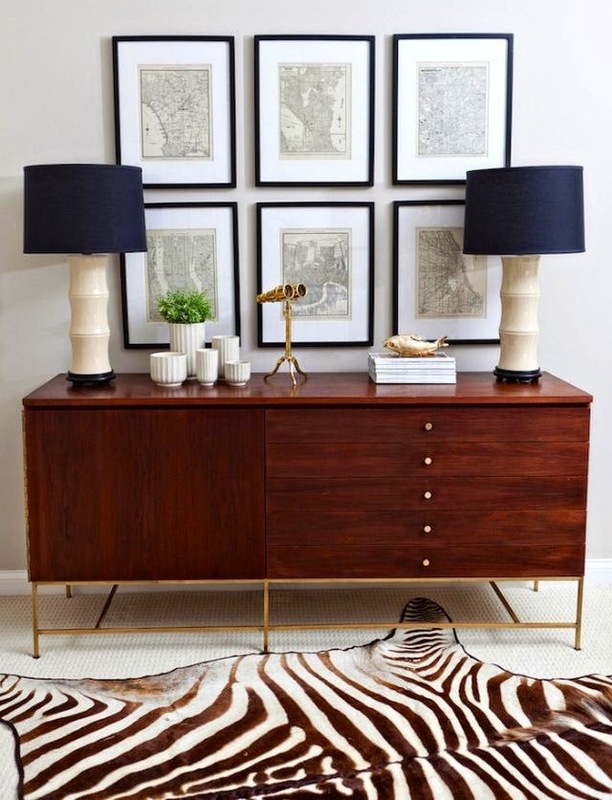 There are many options when creating gallery walls and today I have outlined three gallery wall ideas and tips to create them. I decided on a more eclectic style for myself and have incorporated pieces such as original artwork from friends and family, framed letters and fun prints from Walkers World. The last item on my wish list is also from Walkers World and is a stunning Starburst mirror which will bring an element of glam and surprise. Stay tuned on the blog to see my completed gallery wall and visit Walkers World on Facebook or their website to Wake up your walls! 1. Part eclectic / Part uniform. This style is the perfect balance in my opinion. 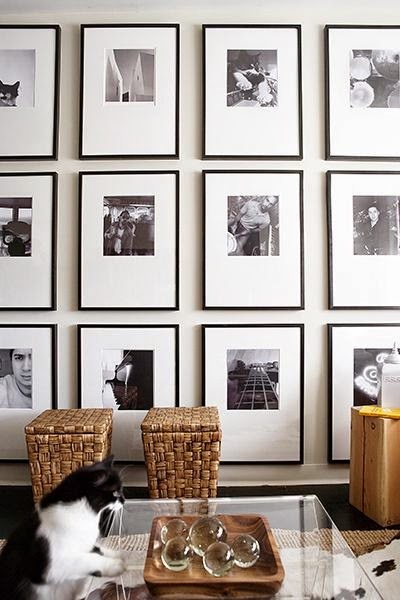 Mix up your gallery wall with different prints and photos but keep it streamlined in the placement and frame selection. The beauty of this is that you are not tied to any one shape, colour or layout but there is still a sense of cohesion. This style is more clean and streamlined. 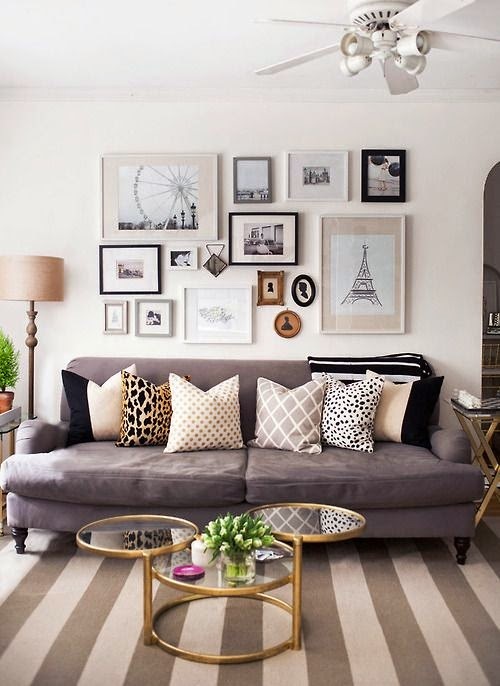 Use frames of the same colour and size and place them in a grid. You will definitely need painters tape, a spirit level and an extra hand to accomplish this look. This is the time to have fun, mix it up and throw all the rules out the window. 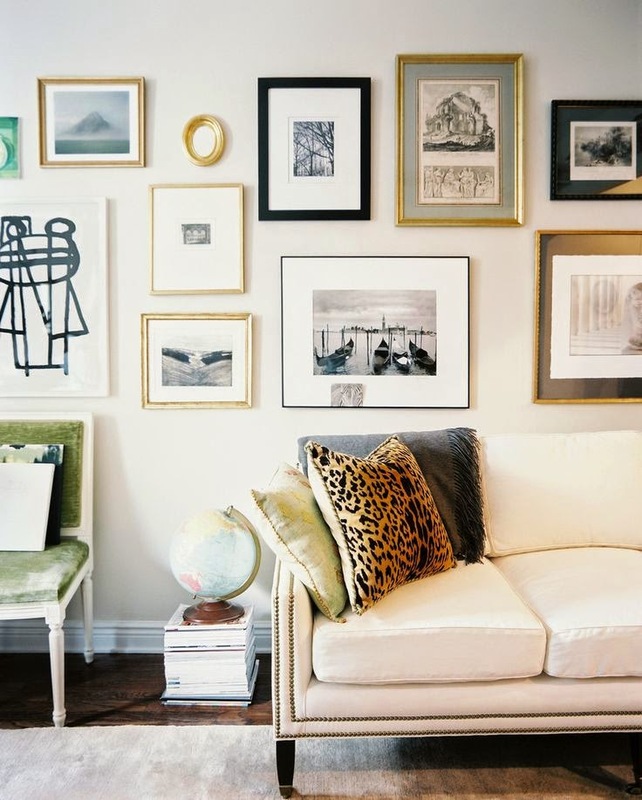 Pick your favourites whether it be photos, artwork or even a mirror and place them on the wall in a way that is most pleasing to you!